It's summer time once again! While some have already made plans to travel abroad, the trend nowadays is to travel in our own country. 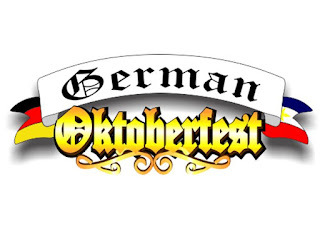 Its surely a must as the country offers so many wonders, natural resources, friendly people and food delicacies. 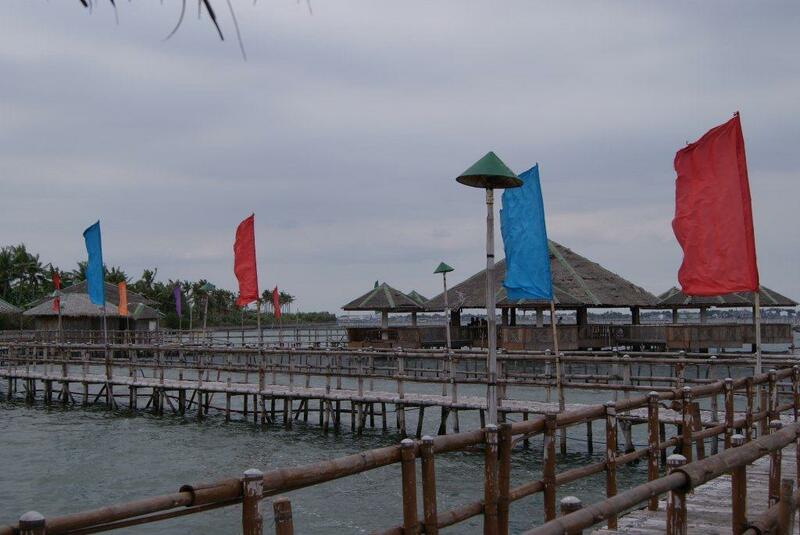 If you want to stay closer to Manila, you can visit Island Cove located at Kawit, Cavite. 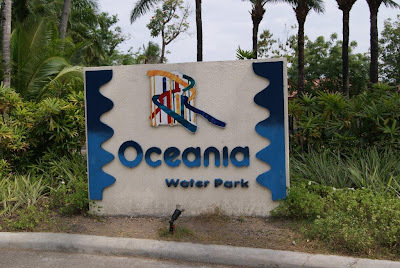 Its a resort that housed a lot of family activities. Its a restaurant that you can choose where to eat, inside the resto or at the bahay kubo. 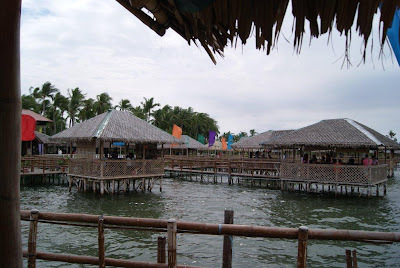 We opted for the bahay kubo that can accommodate 6 people and has a minimum food package for Php 1,500.00. We ordered a big bowl of rice and 3 different dishes and paid around Php 1,600.00. Not bad for a group of 4 adults and 2 kids. We checked their swimming pool but since the slides were not ready at that time so we postponed and scheduled some other time. 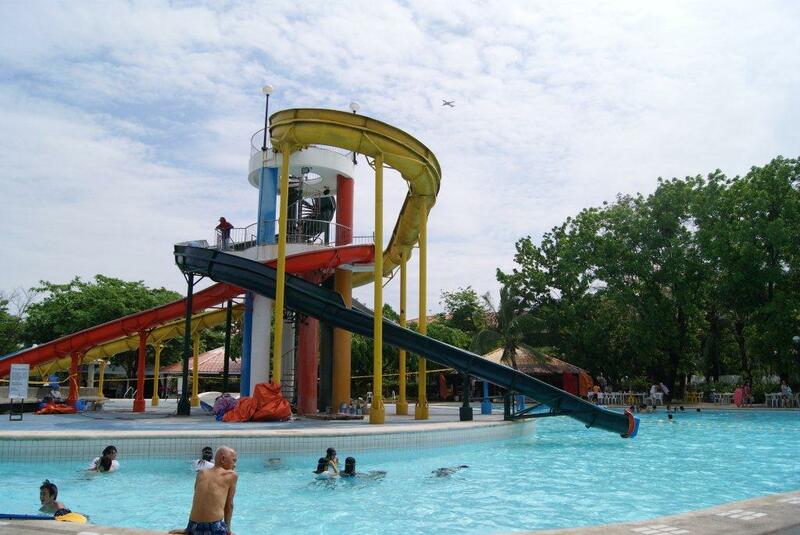 The kids wanted to swim with slides so no point of going there and they cant use the facilities. But for sure, that is one of our agenda this summer. hey, that's nice. check out white rock as well. my son loves the kiddie camp because there is a playground inside the pool! Drop by my STREET. Please don't forget to follow me @ GFC & NetworkedBlogs. Thanks very much! Dami ng magagandang resort sa atin.I've been to Island Cove but it was jurrassic years ago. How do you get to fishing village using public transportation?